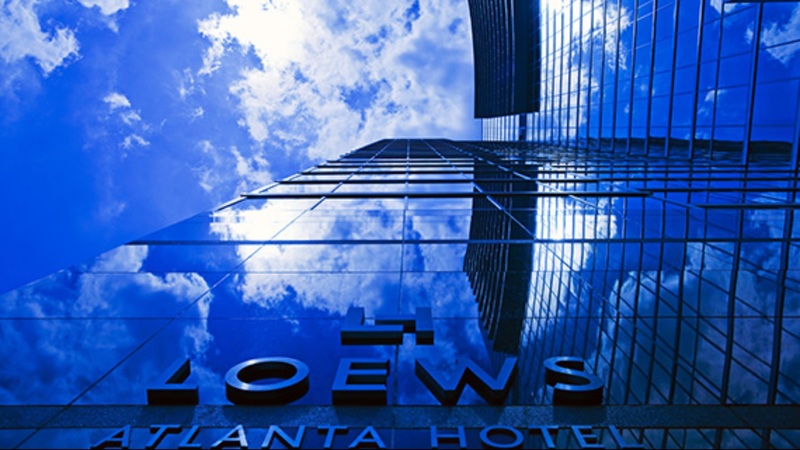 As with other Loews hotels and resorts, the Loews Atlanta Hotel provides a range of branded services and amenities which exceed AAA’s Four Diamond standards. 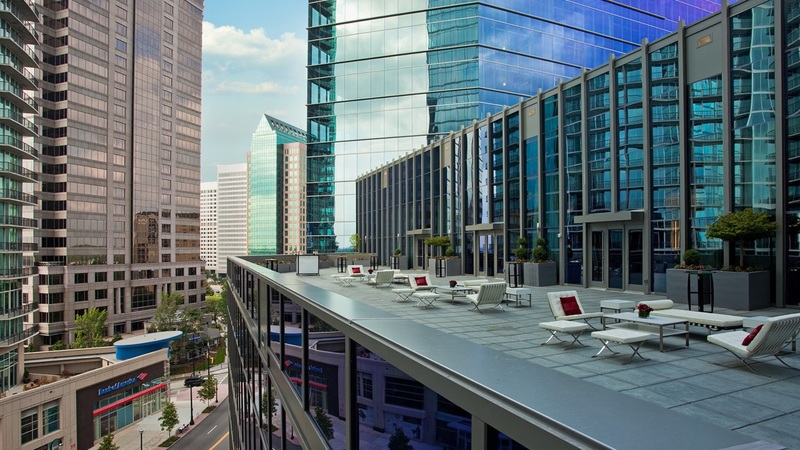 As part of the second phase of 12th & Midtown, the Loews Atlanta Hotel features 414 luxurious guest rooms, a signature restaurant, lobby bar, spectacular meeting space and the renowned Exhale Spa. 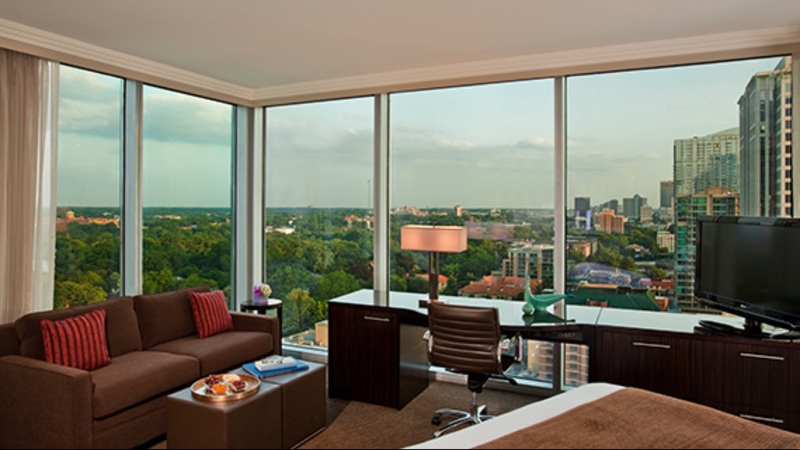 As with other Loews hotels and resorts, the Loews Atlanta Hotel provides a range of branded services and amenities which exceed AAA’s Four Diamond standards to delight guests with a supremely comfortable, uniquely local and vibrant travel experience. 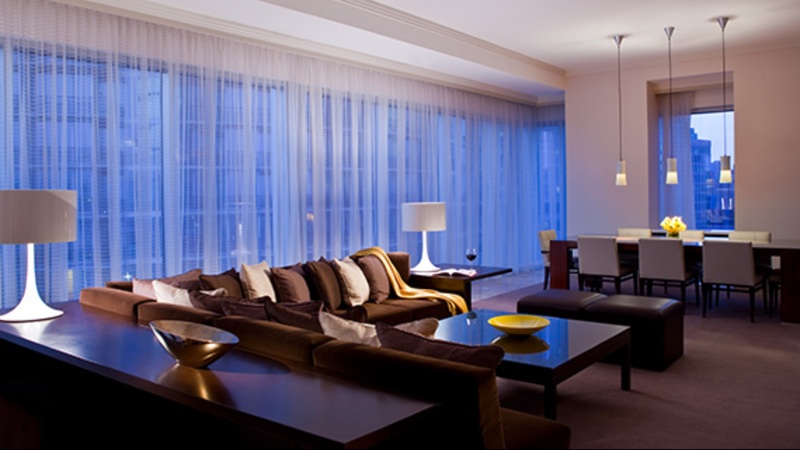 The project is a venture between Daniel, Selig Enterprises, and MetLife, and delivered in 2010. 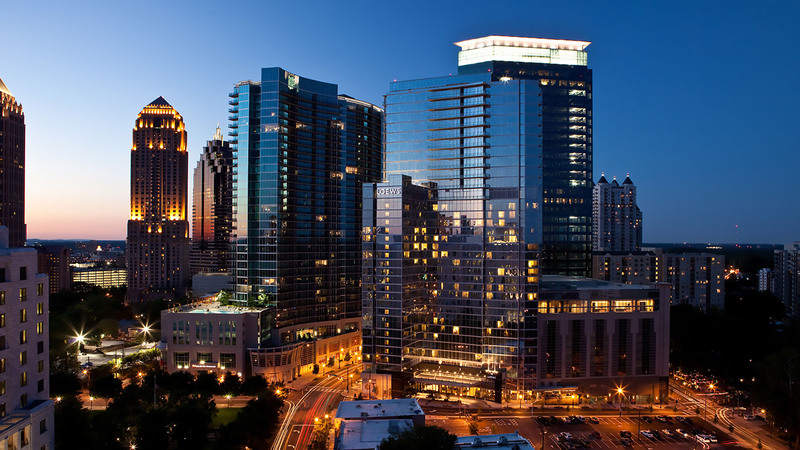 The hotel sold in 2015. 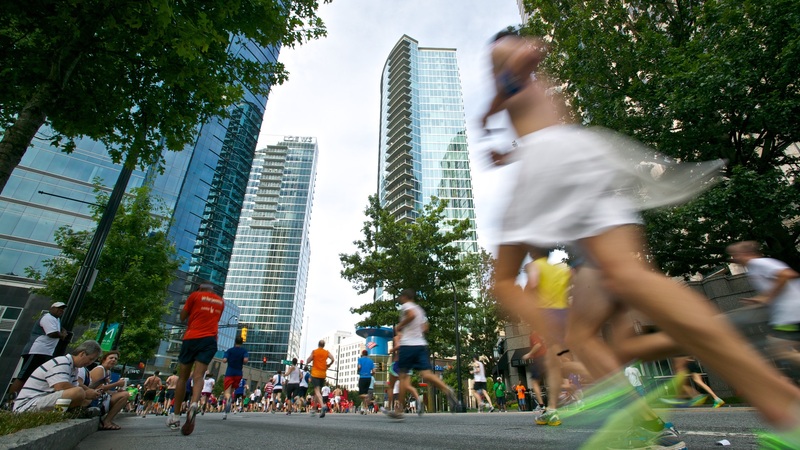 A supremely comfortable, uniquely local and vibrant travel experience in the heart of Atlanta.